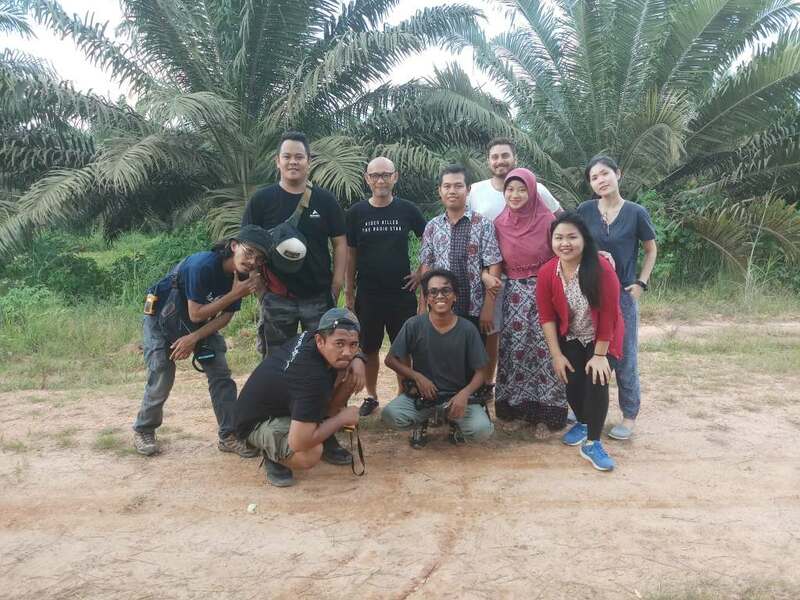 In addition to accomplishing our mission of revealing how the palm oil industry has improved many people’s lives, my own experience of putting together our Extraordinary Everyday campaign was revealing for me personally. It changed my perception of the industry I have worked in for the past two years. 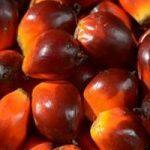 I initially thought the palm oil sector was a commercially-driven, business-first industry. But actually there is a lot more to it than that. I now know it has many good things to offer, that it is capable of uplifting the lives of rural communities. My meeting with Siti, a teacher at Ketapang school, also reminded me personally that even when we have no luxuries, being grateful for the things we do have is the real happiness. That was what Siti Musyaropah said in our casual chat during a break time while filming for the Extraordinary Everyday video series. To me those words sounded so intriguing. I’m a career woman who is used to living the modern city life. I was surprised by the idea that she and her family could lead a happy life in such a very simple way. Siti spends her free time with her husband and son. Siti lives with her husband and son in a small house specifically built for our employees, which is surrounded by oil palm plantation estates, far from the city. 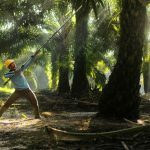 There are rows of oil palm trees as far as the eye can see, and the wet soil all around can discourage anyone from leaving the house when it rains. She is fulfilled and content as she is able to do what she loves – teach – and spends time with her husband and son. This simple way of living makes her happy. Living in a place with limited access to internet, telephone, and public facilities does not prevent Siti from enjoying herself and the life choices she has made. I still remember my struggle to just get 4G network for accessing social media (my job) and contacting my loved ones. “Miss Monica, try to stand under the tree in front of my house. The signal is usually good there,” said Siti with a smile never escaping her face. All the conveniences I am used to living in Jakarta, and take for granted, became the things I should be grateful for. This gentle and humble young lady was born in Semarang and teaches at the Eka Tjipta Kayung Elementary School in Golden Agri-Resources (GAR)’s Kayung Estate. Her calling led her to serve in the advancement of children’s education right at the heart of the Ketapang regency, Central Kalimantan province. Siti is a highly motivated teacher, and is especially passionate about poetry and speech lessons. Despite living in a remote area Siti enjoys her life to the fullest. She teaches children of our employees and surrounding communities, important book subjects such as Mathematics and Science to improve their knowledge, and also non-classroom subjects such as environmental conservation, which is especially important because of the habit of local to clear land by burning remains deeply rooted. Learning why clearing land with fire is bad from a young age will allow these children to have a better understanding of the hazards of fire, and its impact on human health and the environment. I was in awe when I felt the energy and enthusiasm from students of the Eka Tjipta Kayung Elementary School. Their good manners also left a distinct impression, in how they showed respect and courtesy to the teachers and all of us through smiles, shaking of hands and greetings – a typical sign of courtesy in this country. As one of the country’s biggest most important industries, palm oil in Indonesia employs more than 16 million people, including Siti. In GAR, she is one of 2,050 teachers who help children understand the importance of education in achieving their dreams in the future. 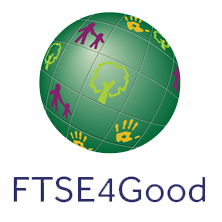 Our company is committed to improving social and community well-being, and Siti’s work is a great example of how sustainable and responsible palm oil production contributes to UN Sustainable Development Goal 4 – quality education. To date, GAR has established more than 230 schools and provided more than 35,000 students with education and free school bus facilities to help children get to school. Eka Tjipta Kayung Elementary School students at Tajok Kayung Estate, Ketapang, West Kalimantan Province. A photo taken with Siti and her husband on the last day of filming for the Extraordinary Everyday video series of the scenes in their daily activities. Taken in front of Siti’s house on the Kayung Estate, Ketapang Regency, West Kalimantan Province. Have you watched the full story of Siti Musyaropah? Why did she leave her hometown to work in a remote area? Find the answer here. The Extraordinary Everyday video series highlights three stories of those who work behind the industry. They are Punjung Renjani, a food technology expert who contributes to presenting healthy and nutritious oil palm products; Siti Musyaropah, making her contribution in the field of education as an elementary teacher in our oil palm plantation; and Yatimin, a company-assisted organic farmer who is capable of supporting his families and has now abandoned agricultural methods that are not environmentally friendly.